The Sri Lanka Freedom Party (SLFP) General Secretary Dayasiri Jayasekara has been hospitalized following a sudden illness. The parliamentarian has been admitted to the Sri Jayawardenapura Hospital over a sudden heart attack, stated the Hospital’s Deputy Director Dr. Prabath Werawatte. 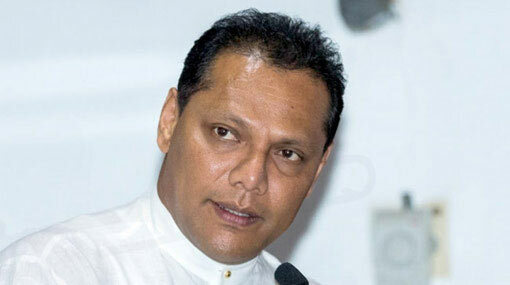 Following initial treatments, MP Jayasekara is currently receiving treatment at the Emergency Care Unit of the hospital, according to Werawatte. However, the condition of the parliamentarian is not critical, he further said.